The demand for virtual reality hardware and content currently outweighs supply, which is a good problem to have when you’re a marketer. But the supply challenges are only temporary. 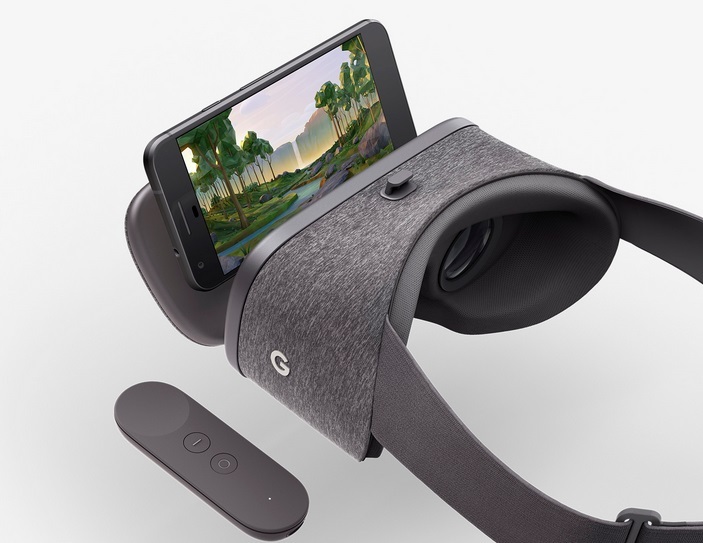 In fact, Google’s new Daydream VR device is set to go live tomorrow, paired with a framework that allows Daydream apps to work on some Android phones. Brands and advertisers should use the next short window of time as an opportunity to test creative, understand what works, and get ahead of the curve when it comes to creating content and experiences for a more mature market. Nearly one-fourth (24 percent) of US consumers aged 18-54 said they will likely use or purchase VR in the next year, according to a Nielsen study. Another 20 percent said they didn’t plan to try it but then expressed increased interest after learning about the basics. As we enter an era of VR, we still face a number of technological hurdles before we reach mass adoption, but perhaps we are closer than we think. We’ve seen the industry gravitate towards a more interactive vs. passive experience for consumers with the success of 3D ad units on mobile devices and 360-degree video. The enormous success of Snapchat Lenses showed us that augmented reality is a precursor of sorts, helping prepare the market for a full-fledged VR experience. According to Snapchat, users spend an average of 20 seconds a day with the Lens feature. 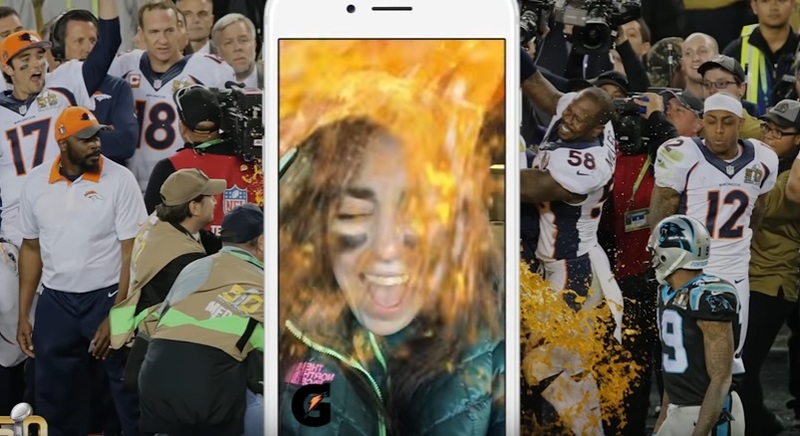 During the Super Bowl, Gatorade’s Lens had an incredible 165 million views. With the market primed for more interactive and experiential marketing, virtual reality will offer benefits far beyond what traditional advertising can do. Brands can build upon these first forays into AR, 3D mobile, and display ad units to create virtual worlds for consumers that completely transform the ad experience. 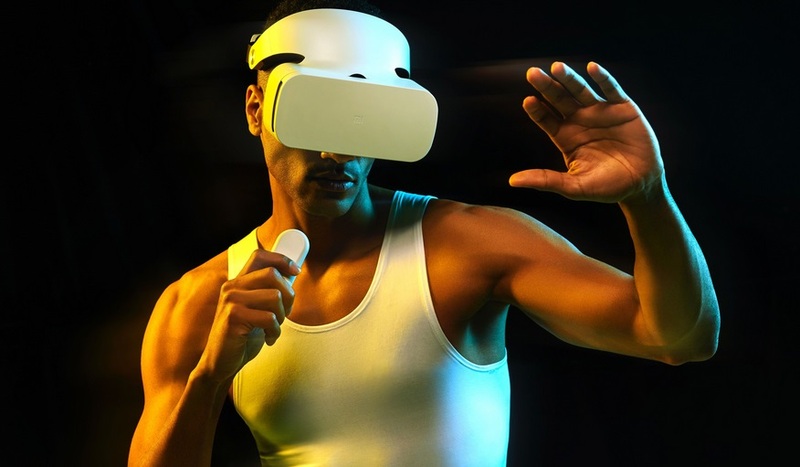 And with the emergence of lower cost options like Google cardboard, Samsung’s Gear VR, or the recently released Xiaomi Mi VR (for an incredible $29), it’s now more financially feasible for interested consumers to access content. Immersive rich media formats perform well beyond traditional measures in that they are 267 percent more effective and 8X more engaging than static banners, according into an eMarketer study. Interactive VR ad units based in 3D modeling allow for truly user-driven ad experiences, where users have ultimate control over what they see, hear, and interact with in the VR world, giving them even more reason to spend time inside these new and intriguing creative executions. For brands, this means identifying characteristics of your product or service that can be made interactive and drive storylines from those features and benefits. Marketing has evolved into the art of storytelling, and VR is an opportunity for brands to build experiences around messaging. The travel industry has been an early adopter of virtual reality for marketing, and has used immersive video to give jetsetters and vacationers an opportunity to give their beach getaways a test run before booking their tickets. 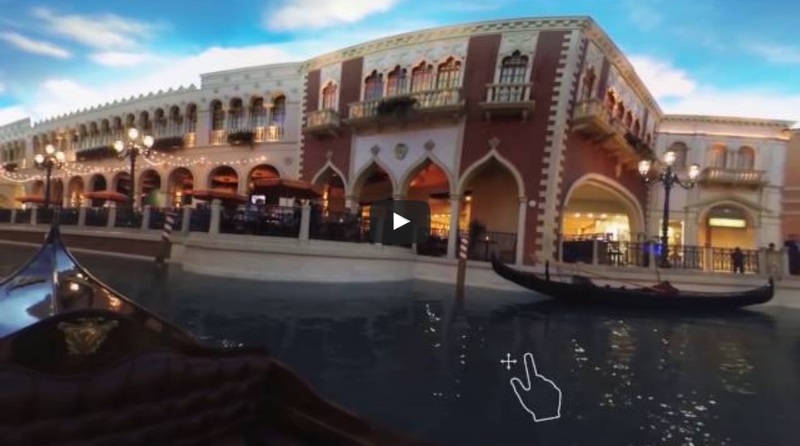 Through the Vegas VR App, the Las Vegas Convention & Visitors Authority offers would-be travelers 360 videos and VR experiences to see the sites from their mobile device. And several cruise lines, including Princess and Carnival, let you see the rooms in VR before you commit to booking your tickets. Virtual reality also lets advertisers tap into what CNN’s executive producer Jon Farkas has referred to as the “empathy machine,” citing the powerful emotional connection VR can bring. All brands should strive to create meaningful and emotional connections with consumers, as these authentic connections are what build brand loyalty. By engaging all of a consumer’s senses, you can transport them into an entirely different mindset in a way that bridges the divide between the physical and digital worlds. We’re fast approaching the time in advertising where virtual reality is the norm. Brands looking to captivate audiences with highly personalized and experiential campaigns should capitalize on its increasing popularity before widespread adoption. Paul DeGrote is VP of Creative Services at Amobee.